Over the last few years I have eaten a lot of food. Consequently this is just as evident in my waistline as it is my palate. Your palate is at its most basic form, your perception of a meal. Your unique ability to dissect ingredients swirling in your mouth and detect the subtle nuances of seasoning, cooking preparation, and quality. For one to possess a discerning palate, they must have a scrupulous background in food. Being brought up in restaurants, classically trained, and enhanced by hotels, catering, and fine dining; my palate has undeniably developed. Within the past four years I have lived and worked in Connecticut, Massachusetts, New York, and now Philadelphia. In all of these locations, I have had incredible food experiences which have helped shape the Chef I am today. I didn’t have the opportunity to share these experiences then, and as a result I plan to do so moving forward in Philly. Moving to Philadelphia has been a hectic, trying, and (For the most part!) exciting experience. 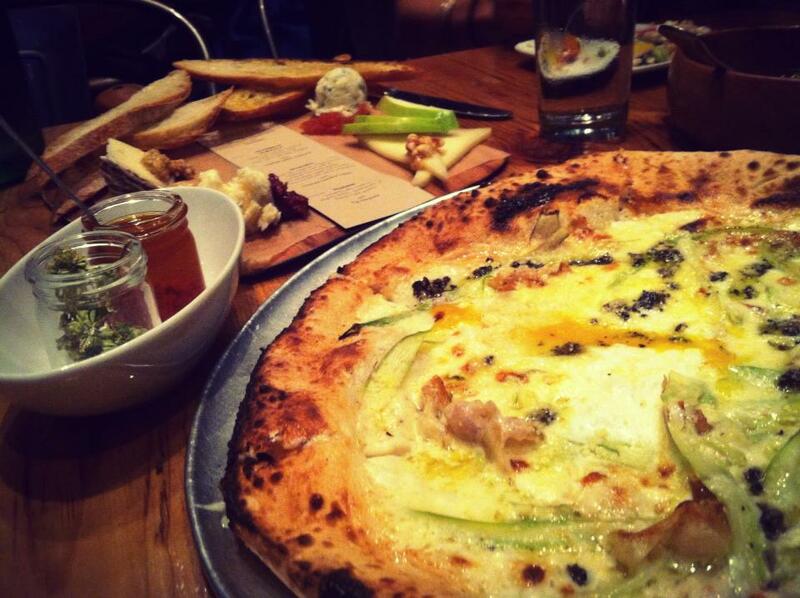 There is one thing that is certain about Philly locals; they are huge foodies. They care about where their produce comes from, what preparations go into the meal, and who’s in the kitchen making it. Philly has an incredibly interesting food scene. There are small niche restaurants, dives, behemoth steak houses, oyster bars, food trucks, and farmers markets on every corner. All of this adding to my new adventure, a digression from my New York City food battle, and setting new sights in the city of brotherly love. Using my discerning palate, I plan to eat my way through Philadelphia and share these personal experiences with you. The best and the worst of it. To start things off I want to talk about a revelation. Oyster House’s Pan-seared Grouper; First off, forgive me for my incoherent ramble, but I must tell you how deliciously moist this fish was, crisp skin, perfectly seasoned – letting the quality of the fish show. 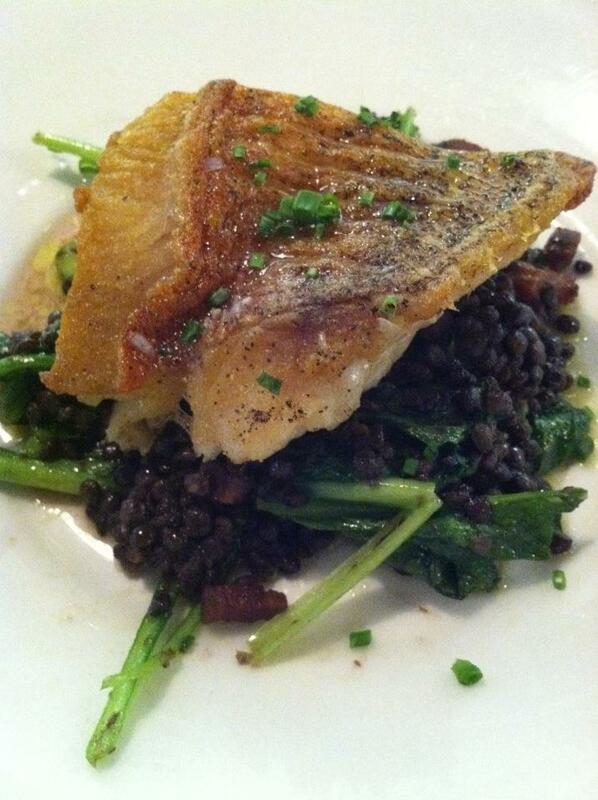 The combination of the flaky fish with the salted-chewy pancetta lardons, and the creamy french lentils, which on their own were a standout, really made for a quite memorable meal. This was a very simple dish but had flawless seasoning and execution which made me realize I don’t eat enough fish out, most likely because its never cooked this well when ordered. Today was one of those day’s that you just never forget. Started out simply enough. Strolled around St. Marks with my beau, shopped a bit, stopped to get coffee. It was absolutely beautiful today and this evening was warm and the sun set late. St. Marks is an experience. On the Lower East Side of Manhattan, it’s like crossing into another dimension from where I live in Astoria. People are hip. Hip? Yes hip. Hip in many ways. They present themselves in any way they want. I love it. Be who you are, or who you want to be.. as long as your happy at the end of the day with your blue hair and your ripped leggings, so be it! Regardless, the people here have their own way about them. Unpretentious, fun, and laid back. The atmosphere is just the same. Small niche restaurants, bars, and cafes stud the streets. Intersected by tattoo parlors, soap shops, and frozen yogurt galore. It is definitely a different Manhattan, and I can see why there is so much appeal. Just people being human and enjoying so much of what this quirky area has to offer. 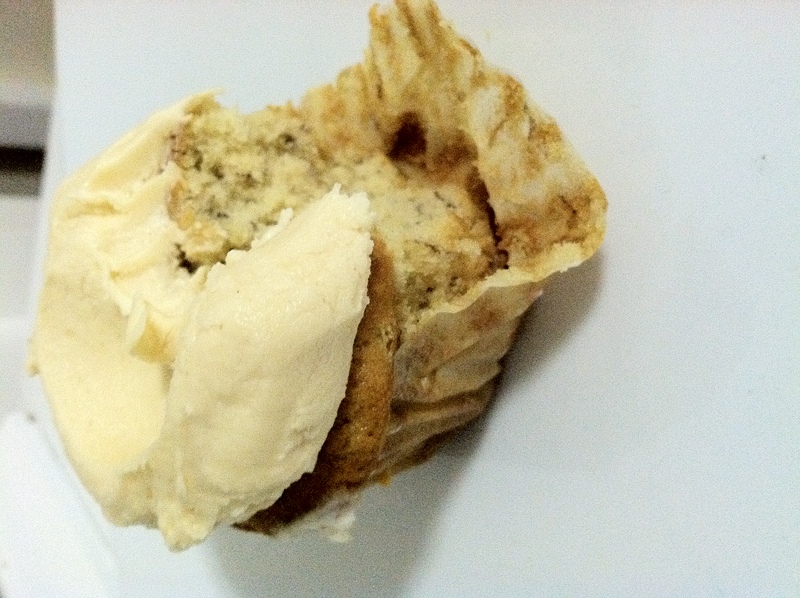 So to get down to what sparked this post… and made my day… Butter Lane Cupcakes! *To me the best example of what this area has to offer. Butter Lane Cupcakes do it right. 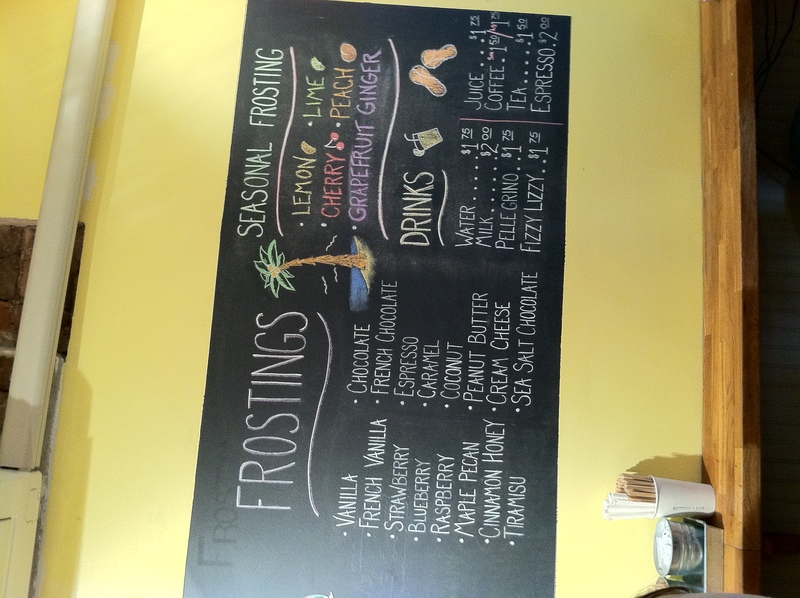 They source natural ingredients and make cupcakes with the finest and freshest stuff they can find. This place is a true gem. Absolutely delightful staff, DELICIOUS products, and the cutest storefront around. Jamaal and I had the pleasure of tasting 3 different cupcakes. I will make you jealous now. The “Elvis” – Delicious banana cake with notes of cinnamon, paired with peanut butter frosting and topped with marshmallows… a KNOCKOUT. 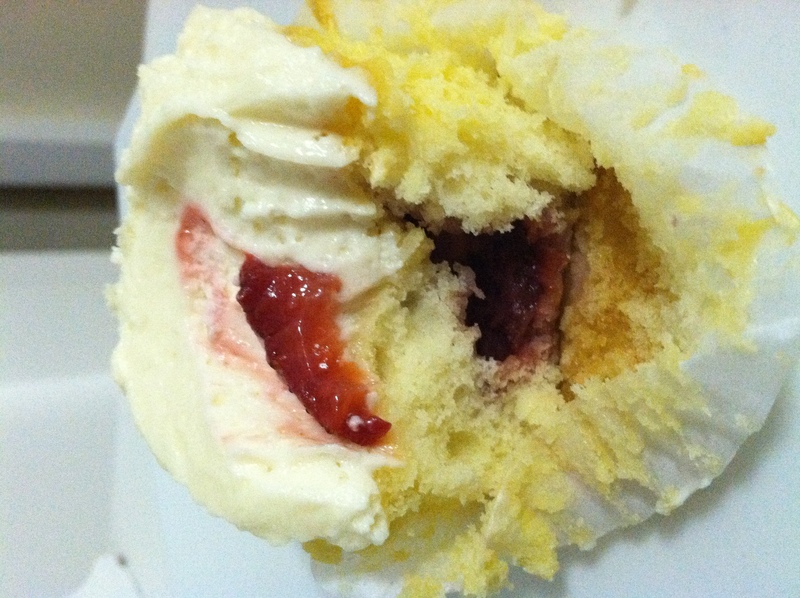 After we indulged in Caracas, an amazing arepas spot on the same street..(I will revisit this place as well to tell you all about it :D) We walked around the lovely Tompkin’s Square Park.. and then we finished our evening with Butter Lane Cupcakes. This was a foodies dream and I challenge all of you to make your way down to St. Marks and indulge! They know what they’re doing here. 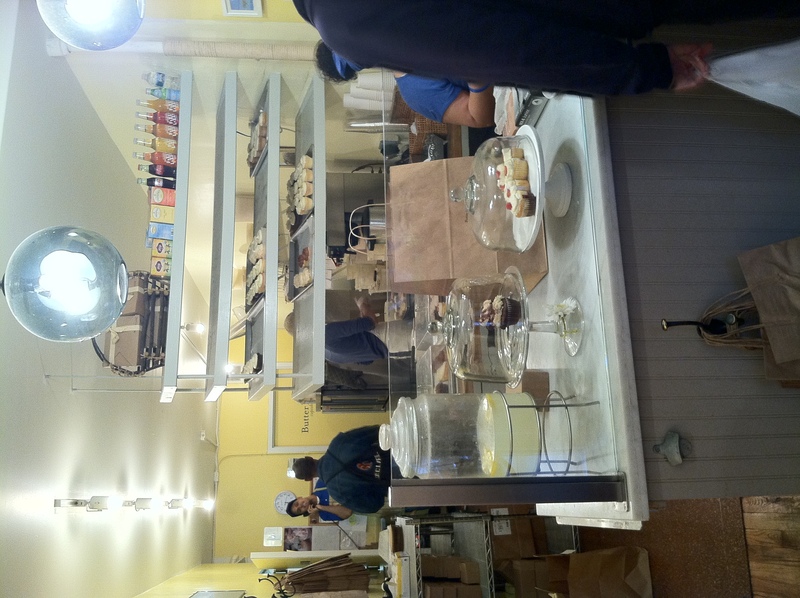 Hope you all try it out.. well worth the trip to this great hotspot in St. Marks. *They cater weddings, private events, and offer cupcake classes.